Dutch release with Stemra on the labels and with label code on the rear of the sleeve. First catalog on the labels, second on the sleeve. 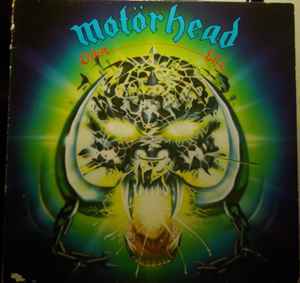 Identical to Motörhead - Overkill but with different languages on the rim text of the two labels.